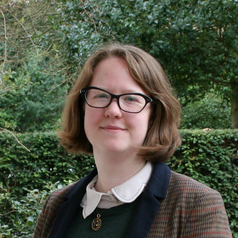 Ellie Munro is a first year Social Policy PhD student at the Third Sector Research Centre, University of Birmingham, researching the development of the local voluntary sector field in the context of political and social change from 1965. She has previously worked in policy, research and campaigning with a range of UK charities. Her research interests include the policy development process, the role of voluntary sector infrastructure bodies and the relationship between the state and civil society.